Besides the Valley Middle School, I’ve given this talk in libraries and expanded the concept to include two more story ideas. While I love doing this, my talks are geographically limited. 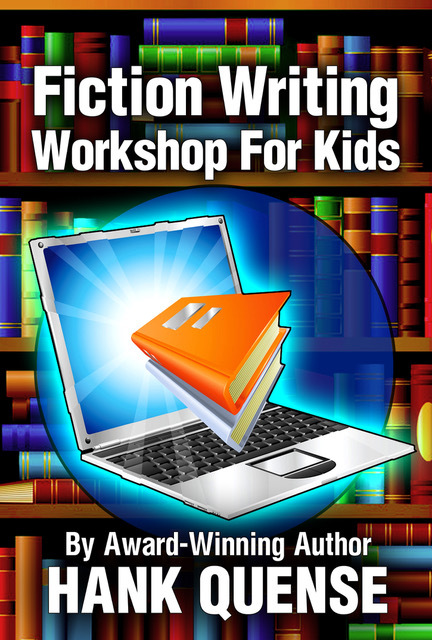 To remove this limitation, I used these three talks as the basis for the ebook called Fiction Writing Workshop for Kids. 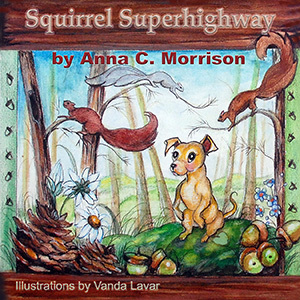 Using the advanced technical capabilities of ebooks, the book has graphics, audio and video clips embedded into it. The videos show the text boxes and coach the kids on how to develop ideas for the basic story elements: characters, setting and plot. 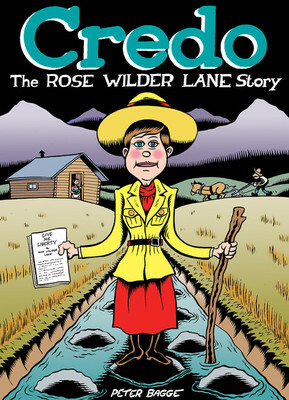 Each story has a final video clip showing the kids which text boxes to use in each scene. The mobi edition will only work on the more recent Kindle Fire tablets. Other Kindle tablets will not be able to deal with the audio and video clips. 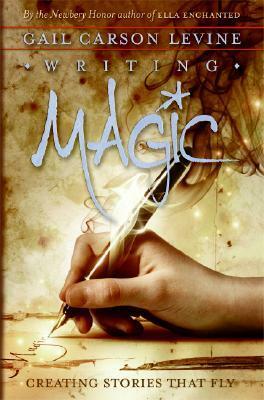 Getting a book published is always a great feeling, but this one felt not just great, but also fulfilling. 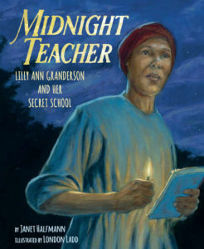 Halfmann tells the powerful story of Lily Ann Granderson, an enslaved woman who “believed the path to freedom was through education.” Ladd’s rich, naturalistic acrylic-and-pencil images depict Granderson’s upbringing in Kentucky, where she learned to read and write in secret, then shared her knowledge with other children. As an enslaved adult in Mississippi, Granderson risked punishment by holding night classes in an empty cabin: “Landowners feared that if the enslaved could read, they would discover that some northerners wanted slavery abolished.” After the school is discovered, Granderson is shocked to learn that she won’t be punished (Halfmann speculates about why she might have escaped punishment in an afterword) and reopens her school, teaching as a free woman for many more years. The painful but uplifting narrative may spark readers’ curiosity about other enslaved individuals whose stories have not yet been told. 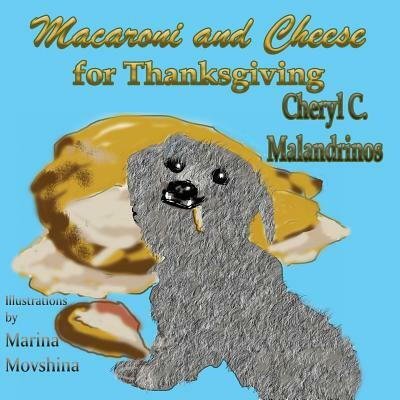 Pre-order from Amazon or other online retailers. In 1940 World War II was apparent, so Ed Trettin enlisted in the United States Coast Guard, serving on the cutter the USS Ingham. 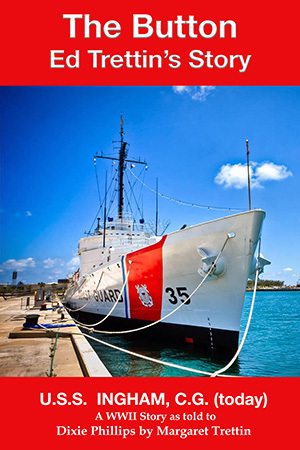 He would travel over 700,000 miles on that most decorated vessel in the Coast Guard fleet. Little did he know that by following orders “seek and destroy” all subs who would be following the convoys and to “search and rescue” survivors would lead him decades later to one man he had pulled from the icy Atlantic. After all he had rescued many, many men from sunken ships during the war. 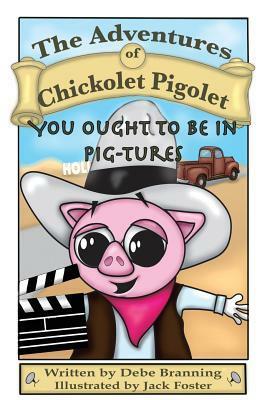 Chickolet Pigolet’s family wins the Crumbles Cookie jingle contest and an all exclusive trip to Hollywood, California. Everyone wants to be a star in Hollywood whether it’s appearing on a popular game show, writing the next screen play hit, or trying on the foot prints at Grauman’s Chinese Theatre. 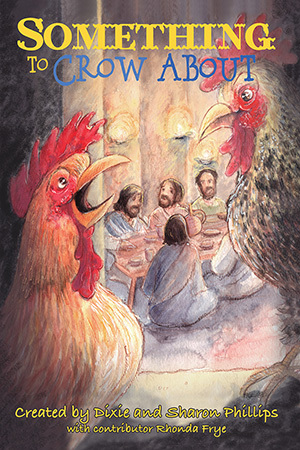 Chickolet Pigolet dreams of becoming the next afternoon matinEe idol, but learns sometimes being a good friend can make you more than just a Hollywood star. 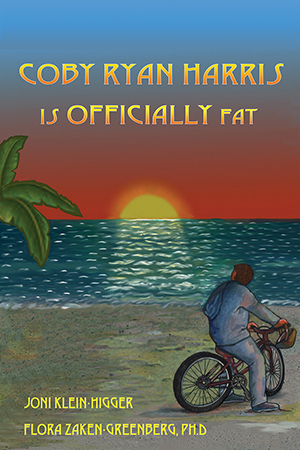 Coby Ryan Harris is Officially Fat! 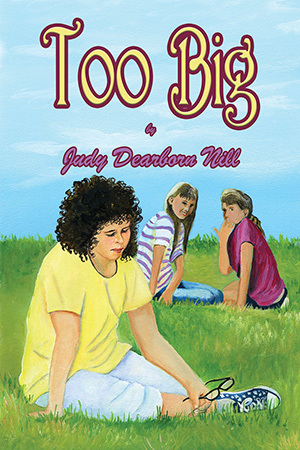 is an inspiring novel about a smart and funny seventh-grade boy who overcomes the challenges of childhood obesity, bullying, girls, and divorce. 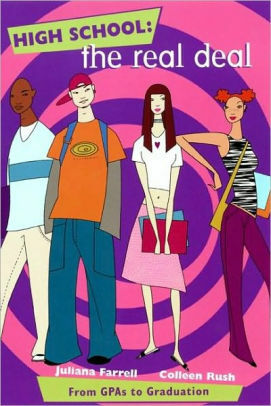 Teen-friendly recipes are included along with healthy tips and a discussion with a licensed psychologist. 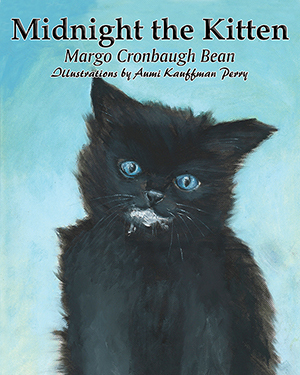 Children on the farm have the experience of a lifetime when they rescue a tiny hungry kitten and discover how cats behave. The children learn about farm life, being responsible, reacting to a need, and the joy of having a pet..
How did we ever learn to speak English with so many exceptions to the rules? 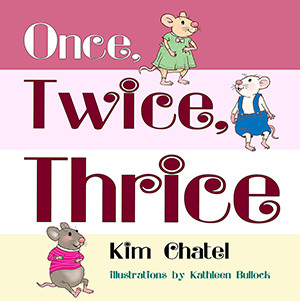 Once, Twice, Thrice is a loving and humorous look at a father trying to explain plurals to his child. 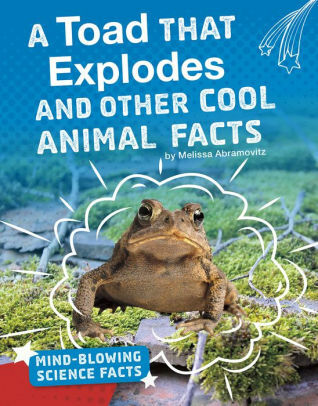 Names of groups of animals to learn about, too. 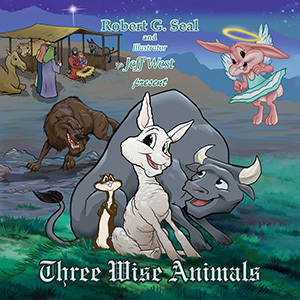 Three unlikely young friends in ancient Judea – Louis the sheep, Joshua the ferret and Mahmoud the bull – embark on a life-changing adventure to Bethlehem. Can they make it in time to deliver their unique gifts to the newborn King, or will Herod’s evil wolf stop them and alter history forever? Phillip, our little honey guide, is the story of a real baby who was abandoned in Arusha, Tanzania and rescued by Neema House. The baby, Phillip, was named for Phillip Wood who was the only American on Malaysian flight 370 that went down in the Indian Ocean on March 23, 2014. 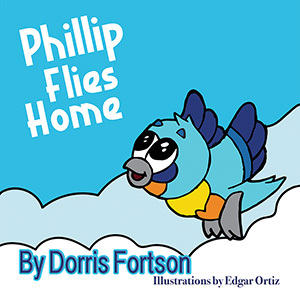 Phillip’s story is a happy honey guide bird, leading a honey badger to a honey tree and loses his way home. Scott’s friends say there is no Santa Claus. 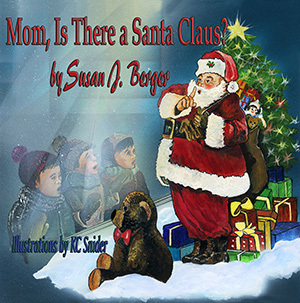 When he wants to know if Santa is real, Mom invites him into the circle of those who keep the dream alive. Will Scott decide to be a Dream Keeper?